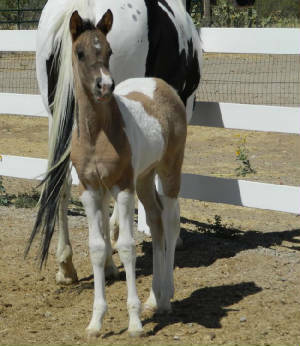 not sure if she got roan...?? 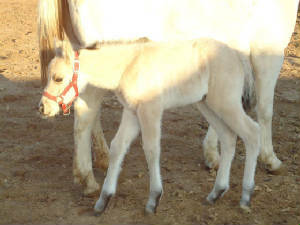 We had to put her in a hole to breed her. 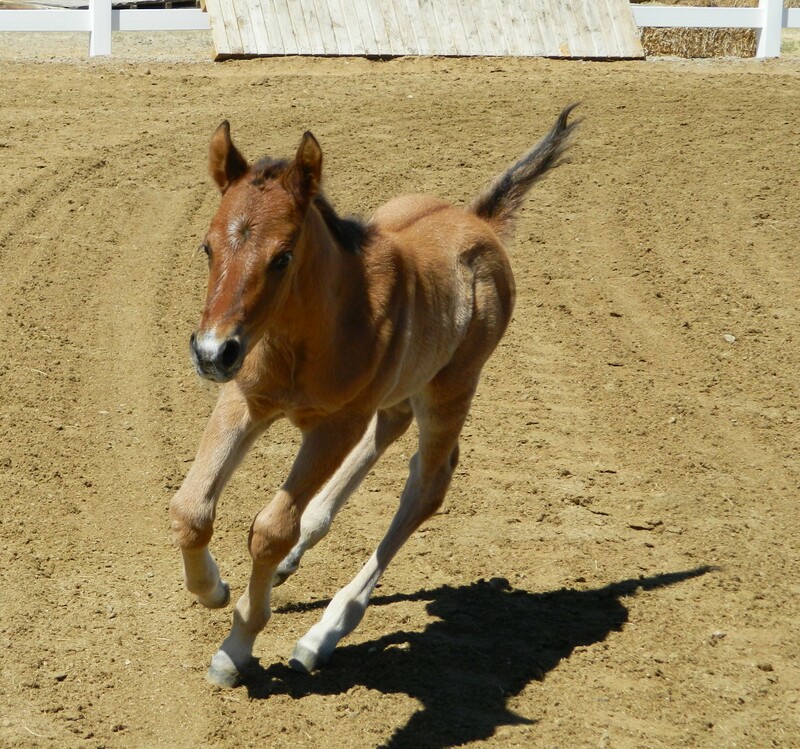 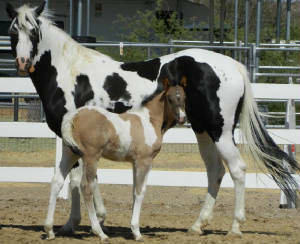 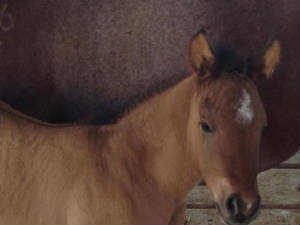 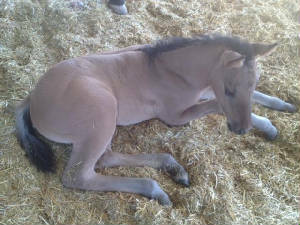 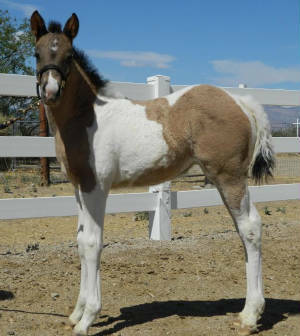 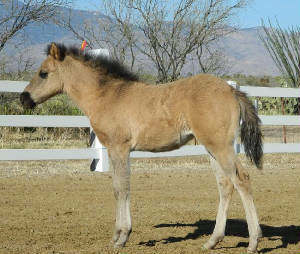 Dun Colt out of our Sorrel mare Cheyenne. 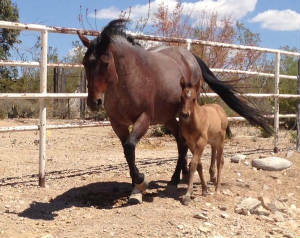 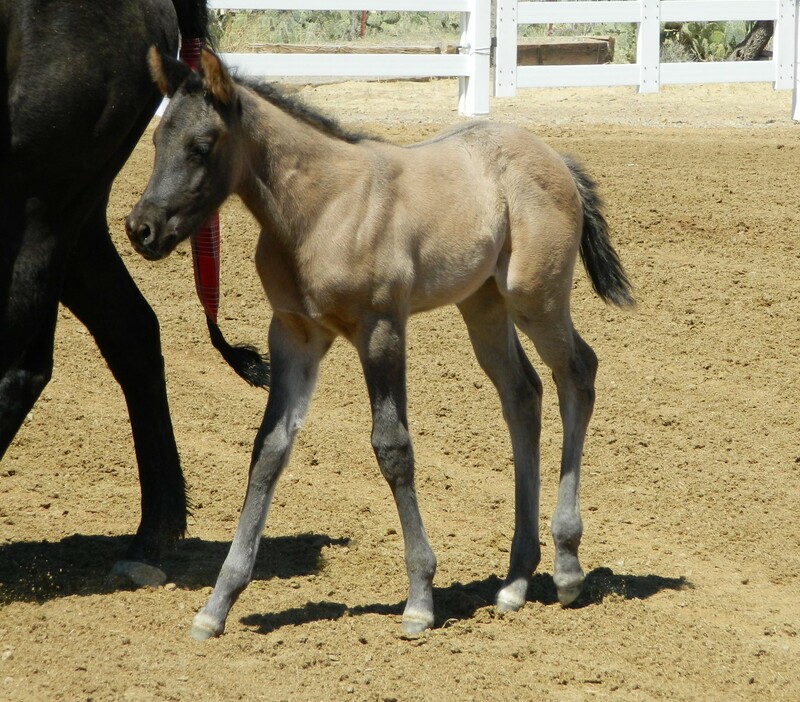 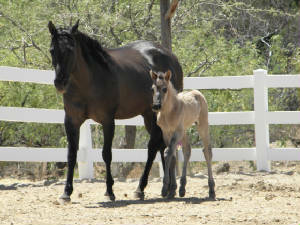 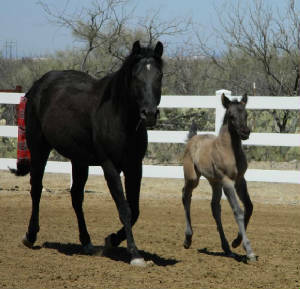 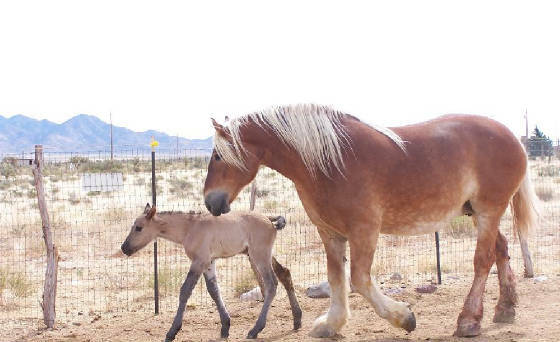 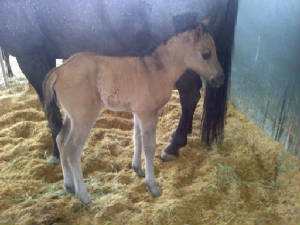 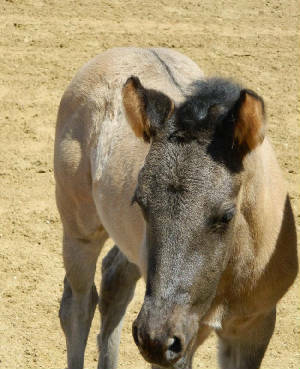 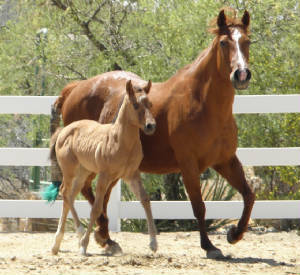 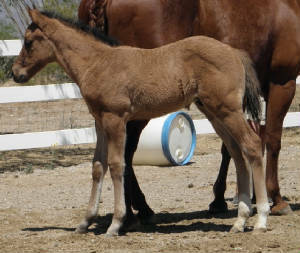 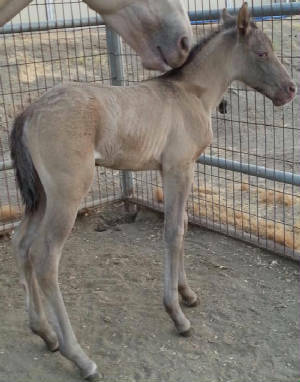 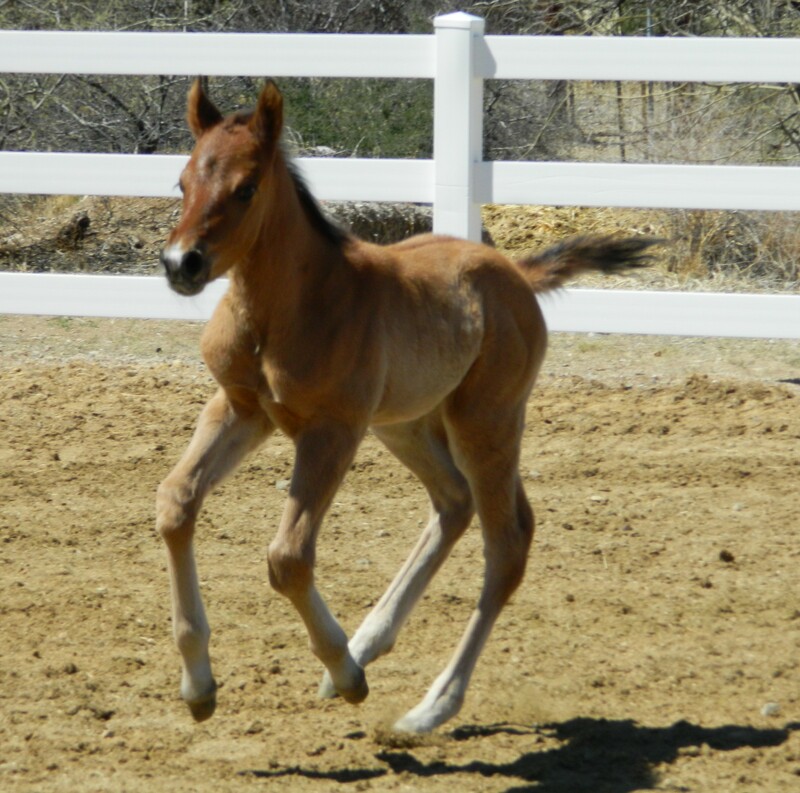 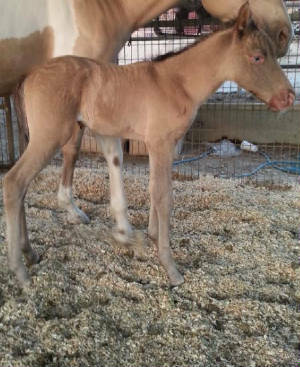 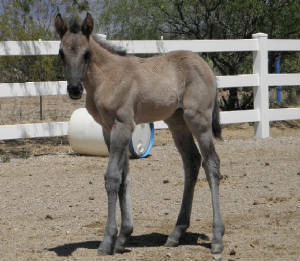 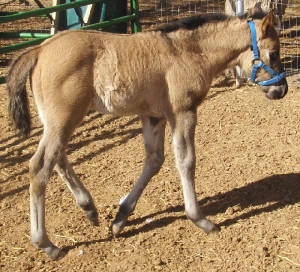 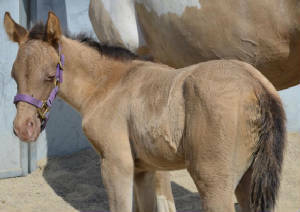 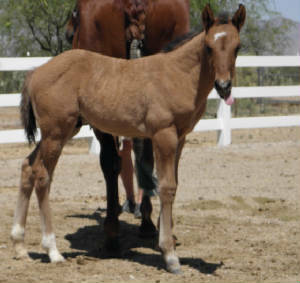 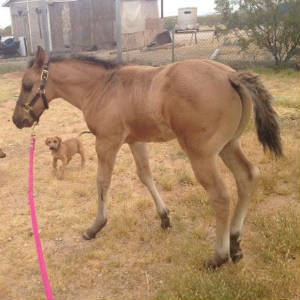 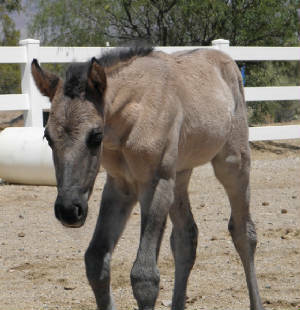 Grulla Filly out of our Grulla mare Way Cool.